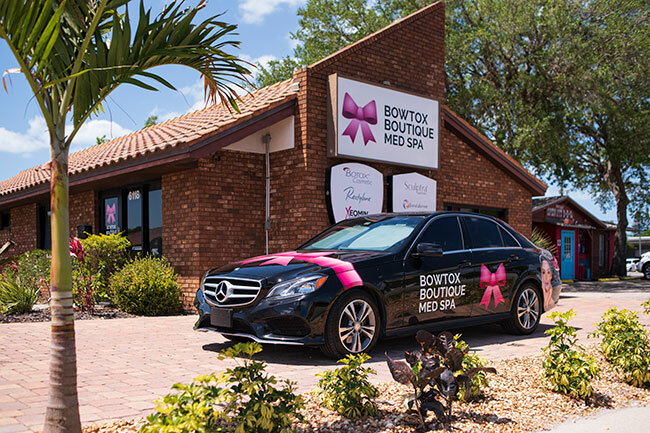 Award Nominee "The most loved Injector"
Kathleen brings a vast and diverse amount of talent to Bowtox Boutique. Originally from New Jersey, Kathleen earned her Bachelor of Science in Nursing from Rutgers, The State University of New Jersey and received her Master of Science from Baylor College of Medicine in Houston, Texas. She began her aesthetic career in 2004. Over the last 16 years Kathleen has acquired extensive experience and knowledge in the most advanced techniques in non-surgical rejuvenation using Botox®, Dysport®, dermal fillers, and lasers. Nominated in 2017 by her clients as Most Loved Injector for Realself, Kathleen is praised for her attention to detail and gentle touch. She incorporates her advanced techniques and needleless micro cannulas during her treatments to help minimize discomfort, potential bruising, and swelling. Although she takes pride in all areas of rejuvenation, including hands and earlobes, she is a specialist in lip rejuvenation. Kathleen has an excellent understanding of the aging face due to volume and structure loss. She understands each client is unique and approaches each client individually. Using her understanding of the aging process, Kathleen combines the art and science of beauty and selects the ideal product and procedures to renew and rejuvenate with the most natural looking results possible. 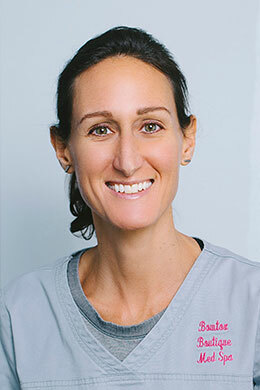 Dawn Seymour has over 10 years experience working in dermatology and the cosmetic environment. As a Florida native, she knows what the effects can be on your skin from this beautiful sunshine state and how imperative it is to care for and maintain our largest organ. 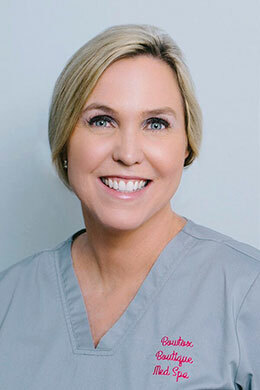 Dawn attended school at SCF/ USF and also holds her certification in Dermatology Assisting. After seeing the outstanding results of Dermalinfusion, it encouraged her to acquire additional certification for this dermatological procedure. 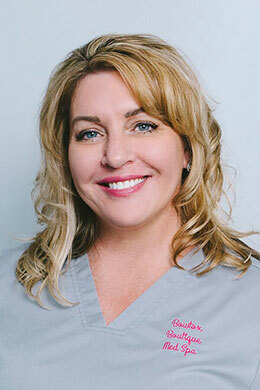 Dawn enjoys working with clients in the healthcare industry and her calming demeanor and knowledge about her specialty puts patients at ease when she is not working she enjoys spending time with her family. Cynthia White has been in customer service for over 25 years. As practice manager, she is responsible for the day-to-day operations of the Med Spa. She is very passionate about helping others have the best experience. Originally from Michigan, Cynthia enjoys going to the beach and a healthy living lifestyle through good nutrition and exercise.